Current selected tag: 'how to draw a fox'. Clear. 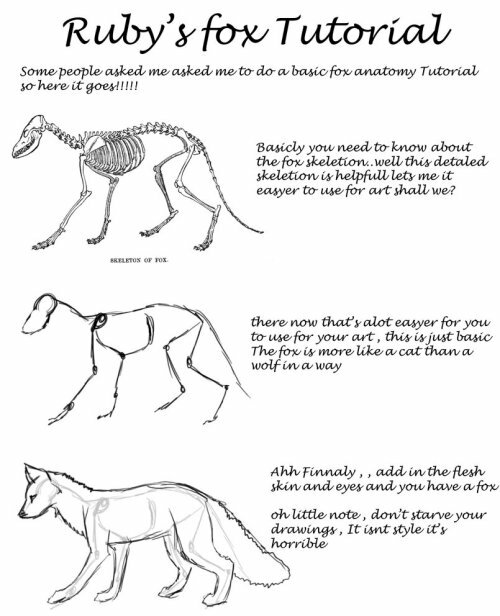 This drawing reference guide explains the 3-step process involved in drawing a fox -- from skeleton to fur.